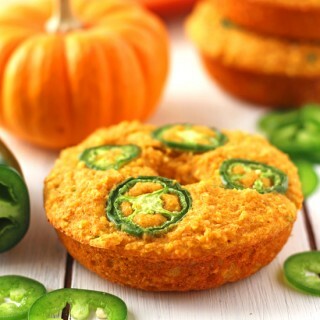 Add a little heat to your cornbread! Perfect as the bread for a fried egg sandwich or with a bowl of chili. 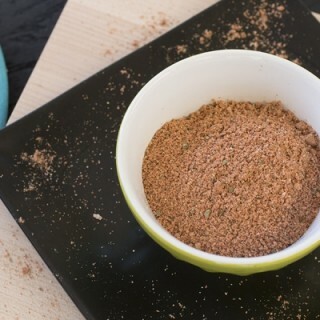 Learn how to make taco seasoning mix at home with your own herbs, spices and blends. The recipe possibilities are endless. 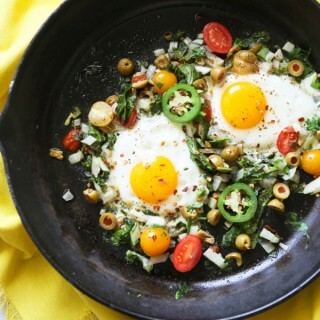 Prepare ahead of time and have a delicious, spicy, ready-to-make breakfast ready every morning for a week! Spicy, cheesy, garlicky, crusty, meaty goodness! 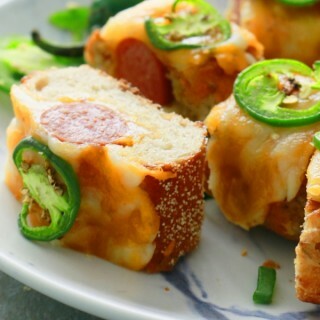 This spicy, cheesy garlic bread may be the best bite-size party food you will ever have. 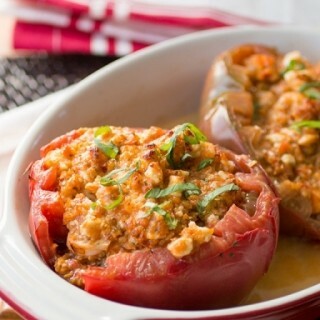 A healthy stuffed tomato recipe for dinner or brunch, with seasoned shrimp, feta and Parmesan cheese, hazelnuts, sweet peppers and more. 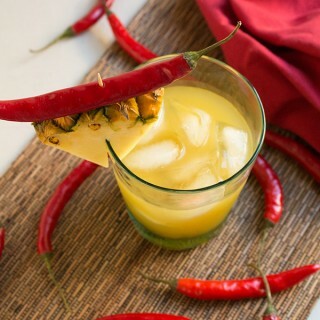 Get the tastes of the tropics with this cocktail recipe that incorporates a quick infusion of fresh cayenne pepper to vodka and rum. 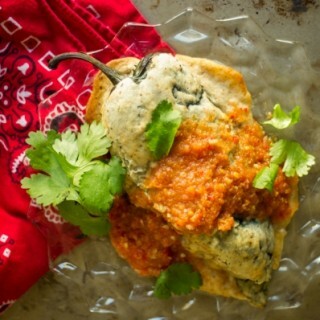 A baked chile relleno stuffed with beans and potatoes, topped with a crunchy breading and served with a spicy red tomato sauce. 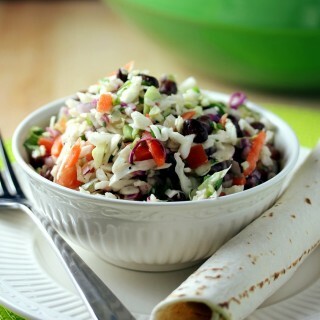 Southwestern Coleslaw - Easy to make with a little kick. 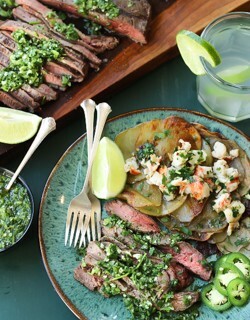 Perfect as a side dish or a topper for fish tacos or pulled pork sandwiches!